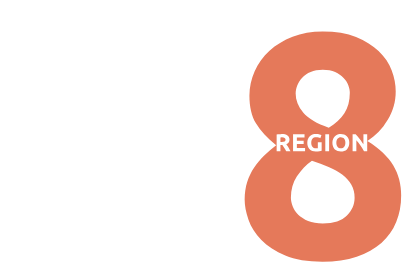 National KCACTF Awards for Theatrical Design Excellence (realized scenic, lighting, costume, or sound designs). You can only present one design or technology project in a specific design/tech area. If you are planning on presenting more than one design or technology project at festival, email Kara Thomson, kara.thomson@mesacc.edu, with your additional production & design information. In the presentation space for the realized designs, easels and tables will be provided. Sound designers will be provided a space with a speaker and a 1/8" audio jack. For fairness to all participants, there will be no use of computers, nor will projectors be allowed for Oral Design Presentations. A 4x4 display board will be provided for realized and unrealized design projects.